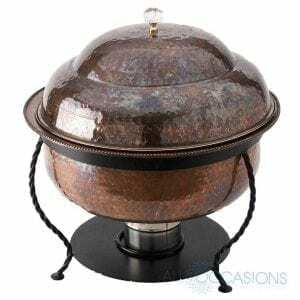 Chafer Copper Round 3 Qt. 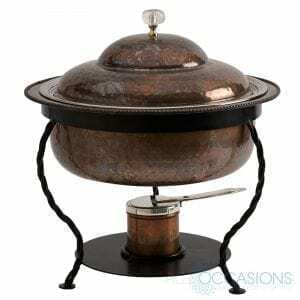 Chafer Copper Round 8 Qt. 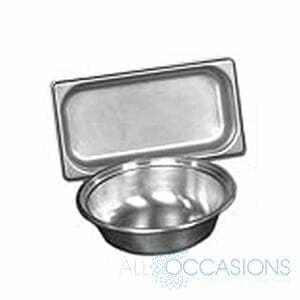 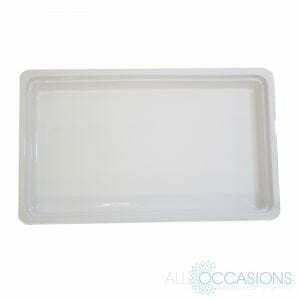 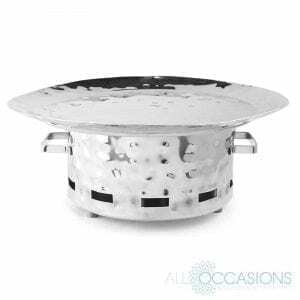 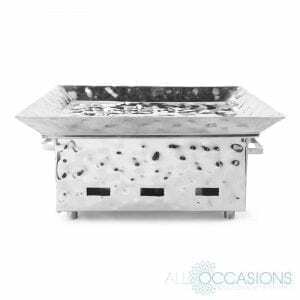 Chafer Stainless Rolltop Rectangular 8 qt. 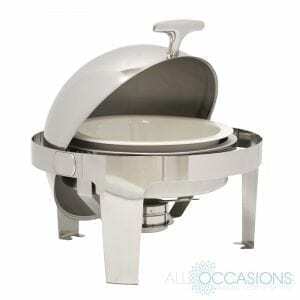 Chafer Stainless Rolltop Round 6 qt. 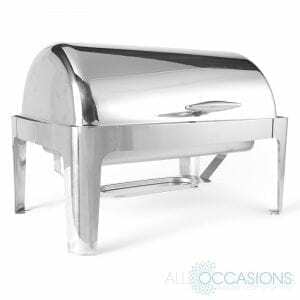 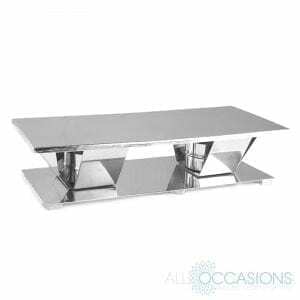 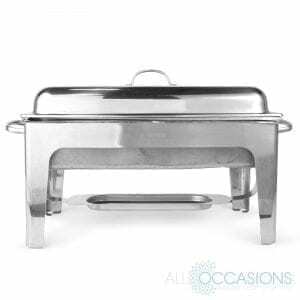 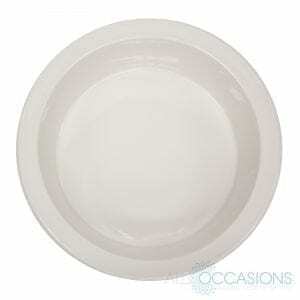 Chafer Stainless Standard Rectangular 8 qt.